Looking for the real deal? Well you’ve found it! Our family's sought after recipes pack 100% real crabmeat or shrimp into every delicious bite. 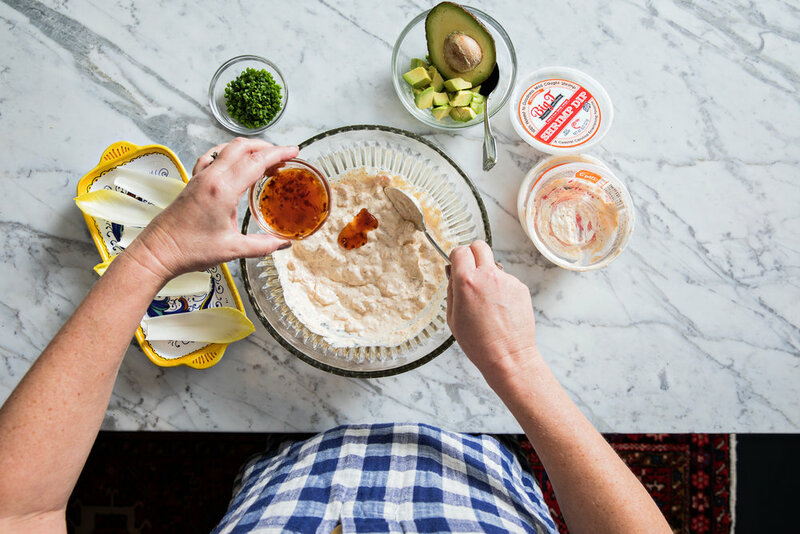 We combine the freshest crabmeat or sweet, chunky shrimp to bring you a variety of dips perfect for just about every occasion – from porches to picnics, tailgating to cocktail parties. Stir in a dollop of Big T to enhance your favorite recipes! From creamier grits to tastier rice, find your secret ingredient in the seafood section. 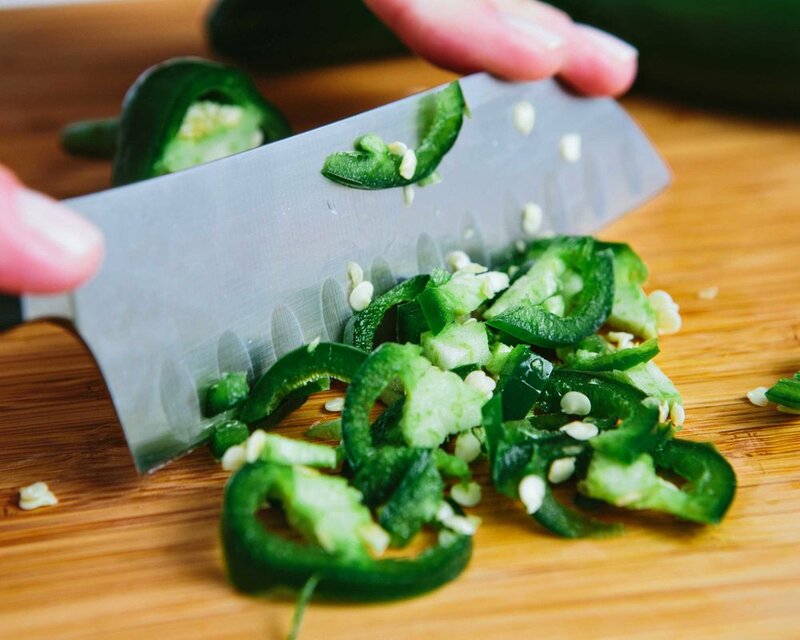 Hit us up on Instagram for recipes, serving suggestions and more!